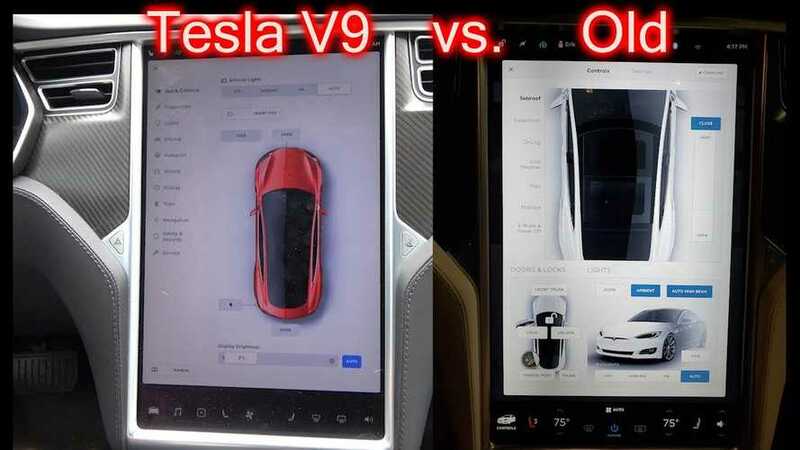 Let's take a closer look at Tesla Software Version 9 to see how it compares to the previous software. Additionally, we learn how to use it. Who better than Bjørn Nyland to take one for the team, put himself in yet another uncomfortable situation, and share his thoughts with us whilst he sweats his cojones off? Yes, Nyland tells us all about Tesla's Cabin Overheat Protection while sitting inside Optimus Prime. 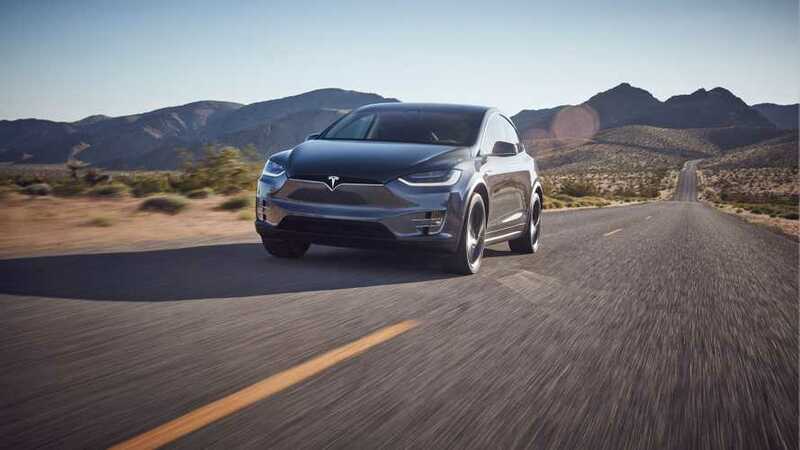 Tesla adds yet another over-the-air update. This time, it addresses the ease of exit suggestion from a few months back. Also added is chill acceleration. 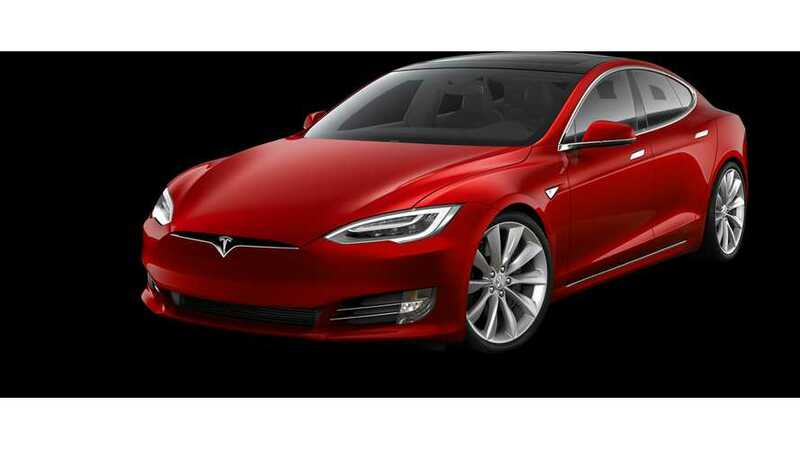 'Tesla Updates' August 2017 newsletter reveals over-the-air updates for faster 75 kWh Model S and X, referral program and energy product details. Tesla and Elon Musk are notorious for providing teasers and baiting the public to keep it exciting. A post recently appeared on the company's Facebook page that is sure to cause a stir. 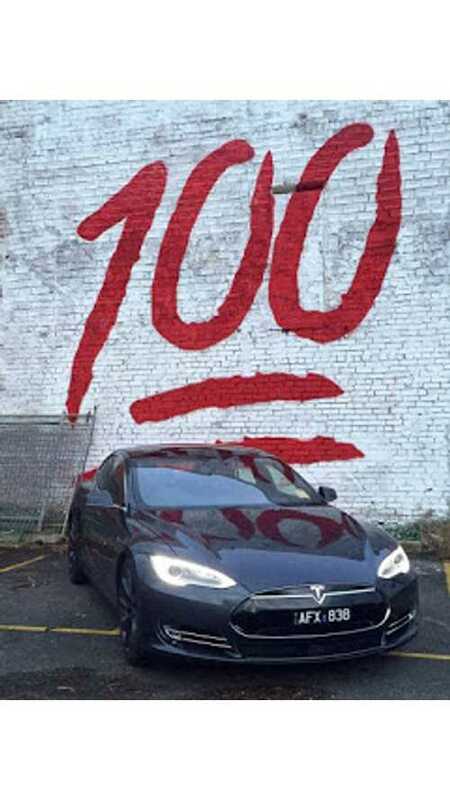 It was a picture of a Model S with a large painted "100" in the background.